Enter your email address below to receive a notification when The Young Scientists Club starts accepting new sign-ups! Enter your email address below to receive a notification when The Young Scientists Club is accepting new sign-ups again. Monthly kits will ship in the middle of each month. Customer will receive an enewsletter with the exact ship date in the beginning of the month and a tracking number when the kit ships. These award-winning STEM kits have been enjoyed by children around the world for years. 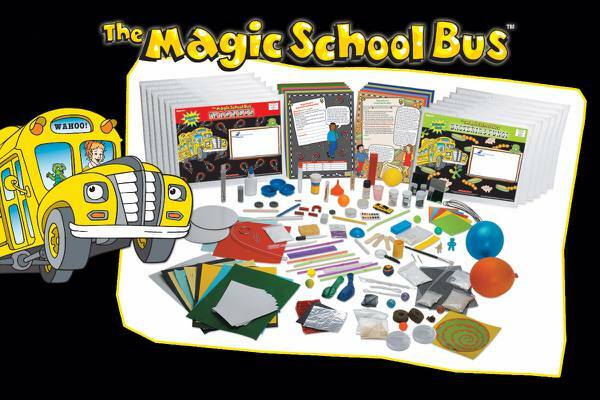 Join The Magic School Bus science club and Ms Frizzle and her students make science an exhilarating experience. 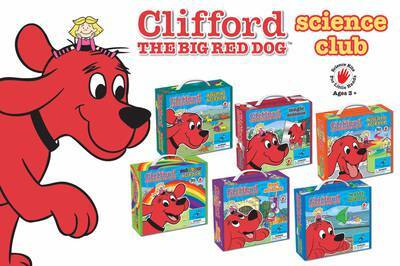 Join The Clifford science kit and children as young as age 3 are introduced to science in a fun, educational, and hands-on manner. I ordered this over a month ago and have yet to receive anything. I sent an email and while I did get a response, they said that it may be delayed because of a potential postal strike...that hasn't happened. Dear Member, we apologize for the delay in you receiving the September kit. The kit was shipped out on time with all the other September kits but it appears that it might have become lost in the mail. We have shipped you out a new kit and emailed you the tracking number. Again, we apologize for the inconvenience.